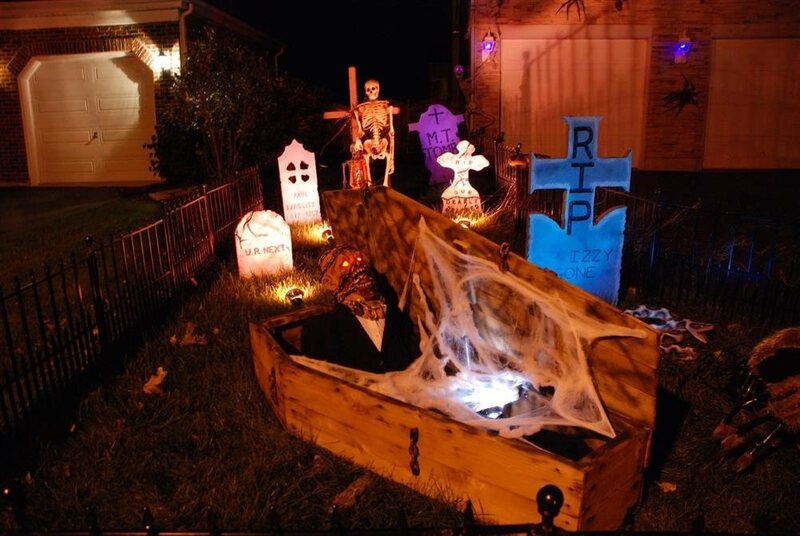 Holiday Habits is a home/yard haunt attraction on display the entire month of October completely free of charge. 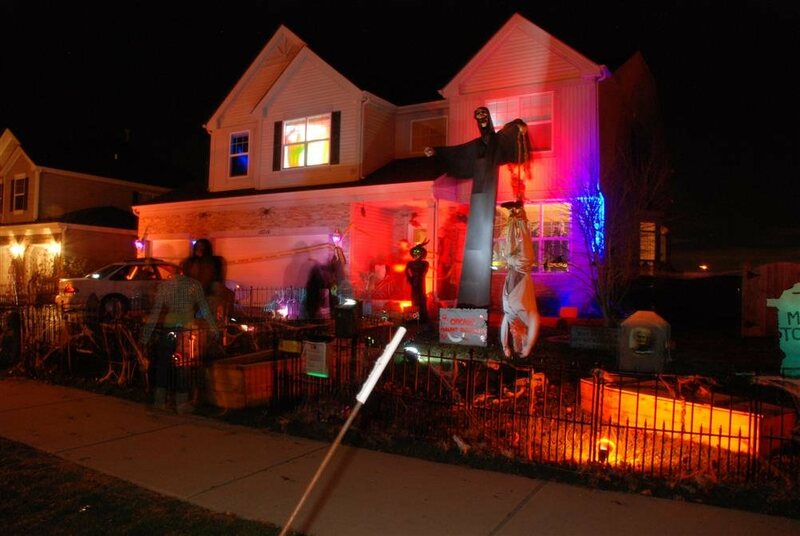 The Halloween display is composed of Halloween pneumatic props, animated props, static decorations, fog machines, special effects lighting and the music plays from our animated lighting and DMX system; lighting up the props and tombstones with music and sound effects that can be heard several houses away. Each year we try to take it to a new level and add new props and excitement. For 2018, we have made some changed and new additions! 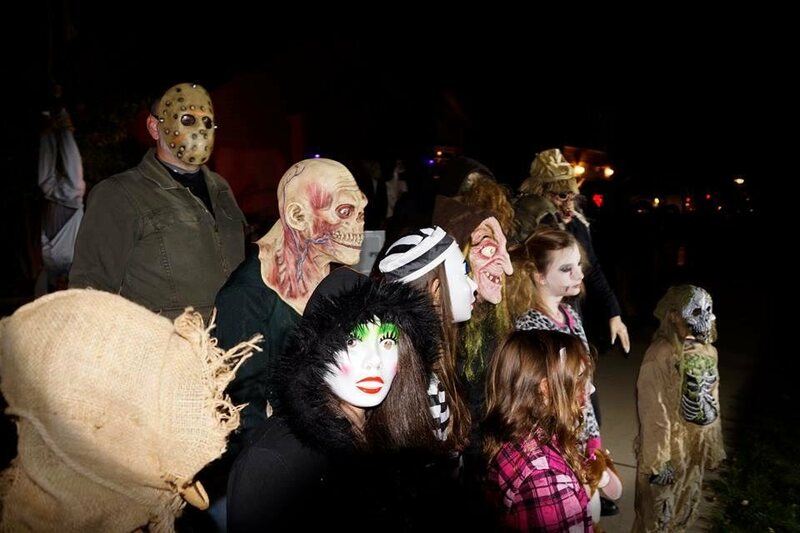 You might even find some live actors on certain nights, Our Scare Night, October 20th & Halloween for sure! We are adding even more live actors this year. So stop by, get out of the car and walk around… You never know what you may find or what may find you!